The latest tranche of no-deal Brexit papers has been released by the UK government. They reveal that Ireland could face huge disruption to its electricity supply. European lawyers would lose their right to operate in the UK, and vice-versa. Trade deals would likely take years to replicate. 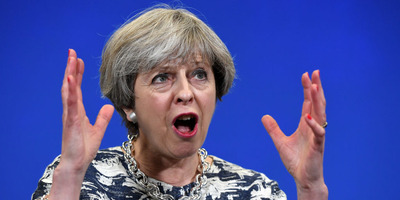 LONDON – The UK government on Friday published its final tranche of notices on how a no-deal Brexit would affect British households and businesses. They cover everything from trade deals to potential electricity shortages, and add to previous releases which suggest a no-deal Brexit could impact flights, pensions, credit card payments, lorry licenses, and food imports. Here’s all you need to know about the latest advice for handling a no-deal Brexit. Officials say that a no-deal Brexit could cause significant disruption to the electricity supply on the island of Ireland. The flow of electricity between Northern Ireland and the Republic of Ireland is governed by their membership of the Single Electricity Market (SEM), a bilateral UK-Ireland arrangement rather than an EU one. But that agreement is underpinned by the UK and Ireland’s membership of the Internal Energy Market, an EU institution. Therefore, A no-deal scenario could cause severe disruption to electricity flows across the border. The government said it is seeking assurances from the EU and the Irish government that the Single Electricity Market will continue in any scenario, including no deal. But it also conceded that an agreement may not be possible. Those “potential effects” are electricity blackouts in the worst-case scenario. Without a Brexit deal, there’s no transition period. 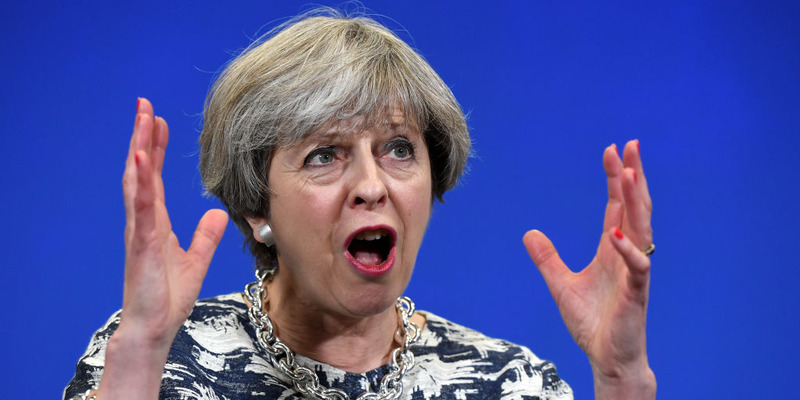 That means the government would have to rush to try and recreate all the trade deals it currently enjoys as an EU member, trading on limited and costly World Trade Organisation (WTO) terms in the meantime. The WTO is a global body which regulates the rules for intergovernmental trade. Currently, goods move between Britain and other EU member states without checks or tariffs, which would be reintroduced under a WTO scheme, and could significantly increase costs for businesses which import and export between Britain and the rest of the EU. 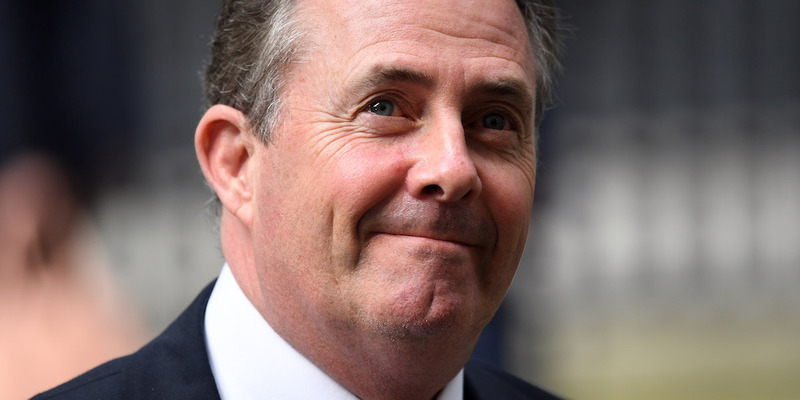 The government says it would try to bring existing trade deals into force immediately after a no-deal Brexit. In reality, striking new trade deals typically takes years. So the government’s trade would likely be almost entirely on WTO terms, which involve costly tariffs on imported and exported goods. 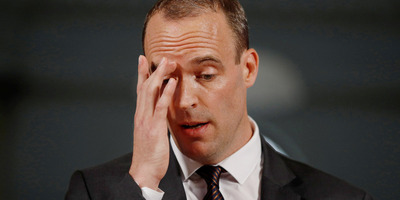 Professional qualifications from other European Economic Area (EU countries plus Norway, Iceland and Liechtenstein) would become invalid in the UK in the event of a no-deal Brexit, the government said. That means lawyers from the EEA would be unable to act on behalf of clients in court, carry out litigation, or perform other legal duties. They would be unable to seek admission to the legal profession based on experience either. British lawyers could need visas or work permits to operate in the EEA, too. The movement of horses between EU countries requires an equine ID, better known as a horse passport. 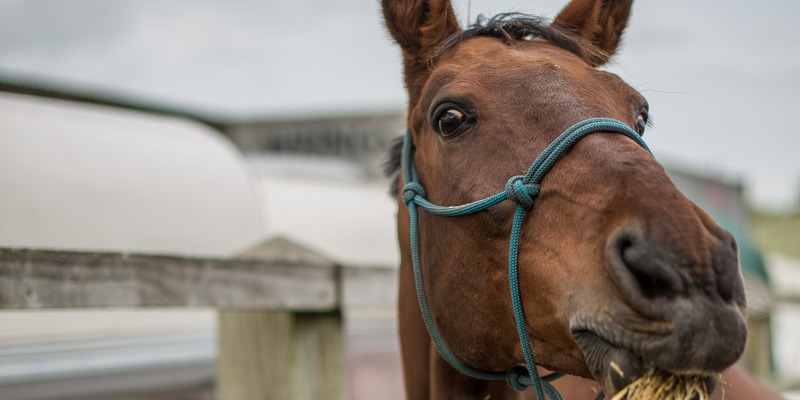 In the event of a no-deal exit, owners would lose their automatic right to move horses abroad – even on a temporary basis – and be required to apply for a new certificate Export Health Certificate. That would require vets to screen horses for disease and cost between £200 and £500.